Malala Yousafzai has done more good and has seen more atrocities than most of us have and ever will in our entire lives, so it’s easy to forget that she’s only 20 years old. 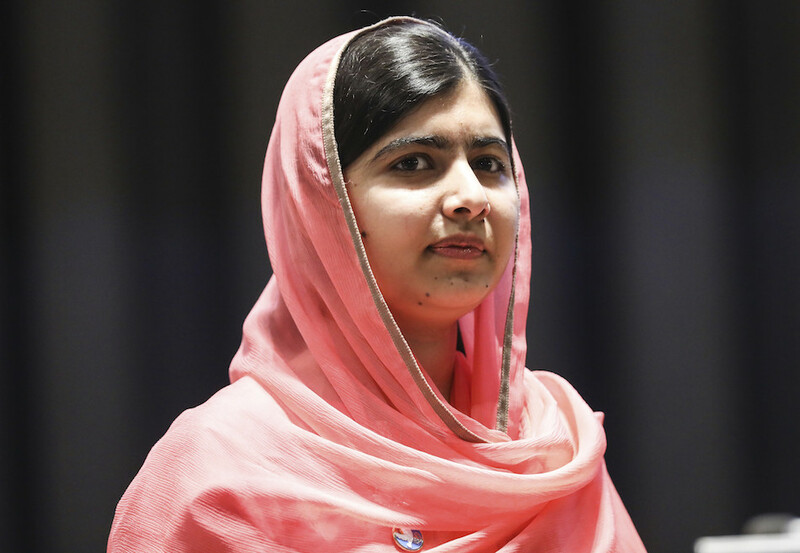 While she has a Nobel Peace Prize, she doesn’t yet have a college degree. But that’s about to change, since Yousafzai announced that she will be attending Oxford University. And she shared the news of her new school in a very normal way for a 20-year-old — by tweeting about it. The activist for female education from Pakistan graduated high school in July 2017 and now, a month later, she has announced she’ll be studying economics, philosophy, and politics at Oxford. Yousafzai is an internationally known activist, so it only makes sense that she’d be attending one of the most esteemed universities in the world. And she’ll be headed there come October. Yousafzai’s father, Ziauddin Yousafzai, is also an education activist, and he helped her begin her advocacy at a young age. As Malala almost lost her life in a murder attempt orchestrated by the Taliban in 2012 because of her work promoting the importance of education for girls, the fact that she’s going to such a prestigious school to continue her education is truly inspiring — like nearly everything Malala has done. Throughout her young life, Yousafzai has known the importance of education, and she’s fought for it — like when she spent her 18th birthday opening up an all-girls school for Syrian refugees. Going to Oxford is just the next step for her in a life already full of incredible achievements, and we can’t wait to see where she goes from here. Congrats, Malala!